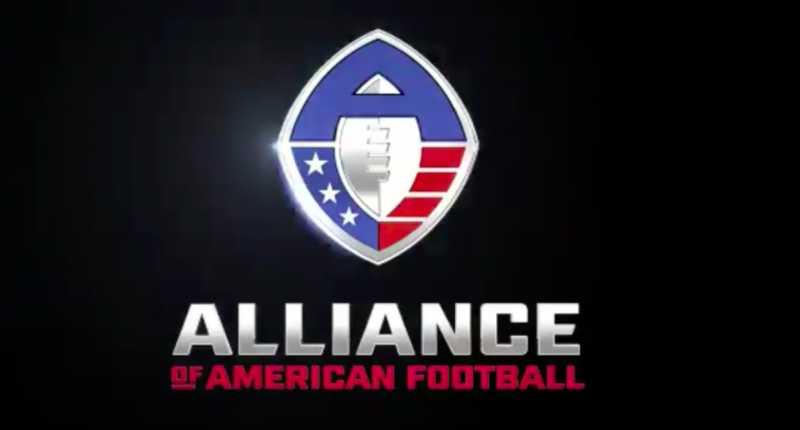 The NFL is over, but football fans will not have to wait long for more football as the Alliance of American Football (AAF) begins this weekend. Since we understand that football fans love to watch any kind of football and they love to bet on it, we have a quick guide to betting on the Alliance of American Football. See all of the odds on Alliance of American Football and get a 50% bonus signing bonus to bet on football today! The best thing about the Alliance of American Football is that they are embracing betting on the game. Which means there will be free discussion of gambling on the game. This means the announcers, players and the fans will know what’s on the line when they take to the field. When it comes to betting on football you better know the rules. Especially in this league where the goal is to move the game along quicker and score more points. Here are some of the rules that you want to know before you consider betting on the betting on the Alliance of American Football. · No kickoffs; each team will start all possessions at the 25 yard line. · No onside kicks; if a team wants to go for a back-to-back possession, they must convert a fourth and 12 from their own 28 yard line, otherwise the opponent gets the ball on the 28. · No extra point attempts; all teams must go for two. · No TV timeouts and fewer commercials in an effort to make the game half an hour shorter. · Alternate OT rules in which each team will get the ball at the opposing 10 and have one possession to score a TD and then go for two – no field goals at all. If neither teams scores, the game ends in a tie. · There will be a sky judge ref who uses real-time technology to correct any missed calls. Where Should you be betting on the Alliance of American Football? Everywhere is excited about betting on football. So Las Vegas, the new sportsbooks opening up in states as well as the long list of reputable sportsbooks will have odds on the AAF. Many sportsbooks are offering up big bonuses to bet on the first week of football. To usher in the AAF, make sure to claim your bonus and get Free Money to bet on football from MyBookie!